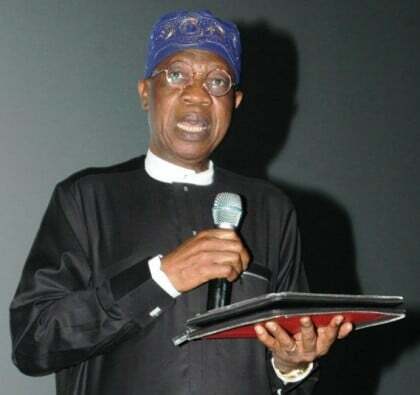 The Minister of Information and Culture, Alhaji Lai Mohammed says that Nigerians are anxious to see the speedy completion of the Lagos-Ibadan highway projects in order to reap its full benefits. “We have traveled this road from Lagos axis to Ibadan end, and we are very happy with what we have seen. Mohammed noted that with the ancillary facilities included in the project, like toll plazas, road lightings, overhead bridges, better drainages, pedestrian bridges and flyovers the road users were sure of the pleasurable ride. The News Agency of Nigeria (NAN) reports that the minister took a tour of the road from Lagos to Ibadan axis as well as the quarry, asphalt, chippings and bitumen plants of the construction companies. Narkisi said that the project was 58 percent completed and not less than 80 percent of the used materials were sourced locally.